The Stars Were out in Toronto! 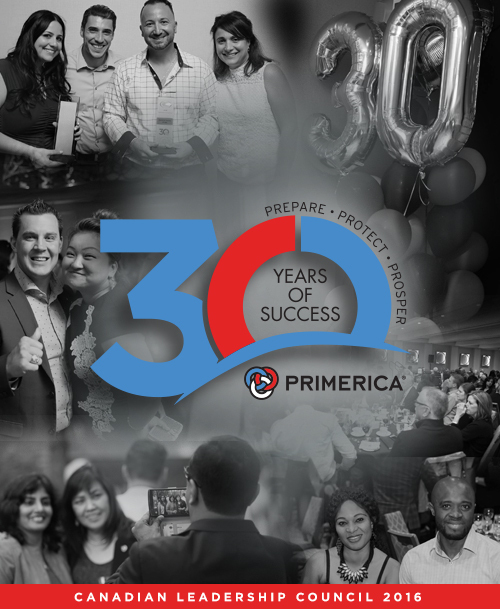 Primerica business leaders from all over Canada met September 8-10 at the Sheraton Centre Toronto Hotel to reflect on the success of Primerica Canada in 2016 and strategize for continuing historic growth into 2017 and beyond. This entry was posted on Tuesday, September 27th, 2016 at 12:29 pm	and is filed under Primerica. You can follow any responses to this entry through the RSS 2.0 feed. You can leave a response, or trackback from your own site.